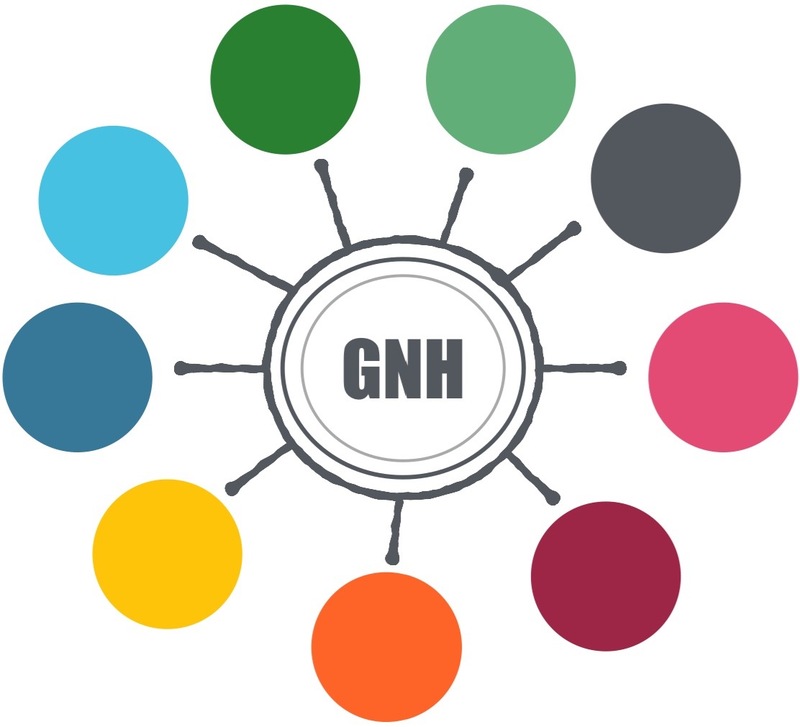 What is the deeper meaning and purpose of the GNH principles? What is the point of planting and harvesting time after time? How do I/we make use of and transform negative feelings? How can I cultivate deeper wisdom and compassion? How do I move, when the whole world is my body? How do we consciously co-design our patterns? Am I dead or alive – or in between? When these or similar questions arise, let us then sit side by side in the garden temple. Let us calmly reflect and align with what is, whatever it is. There may be words, there may be silence, there may be deep meditation or transforming tools, such as ”feeding the inner deamons”. There may be guidance or friendship or simply this being, this peaceful abiding. And your growing seeds.